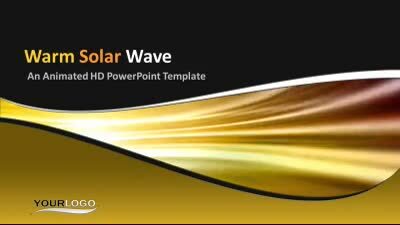 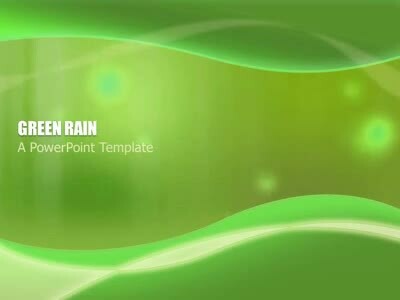 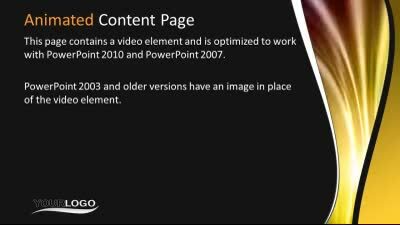 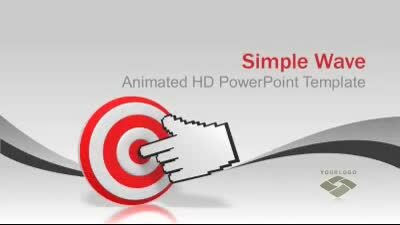 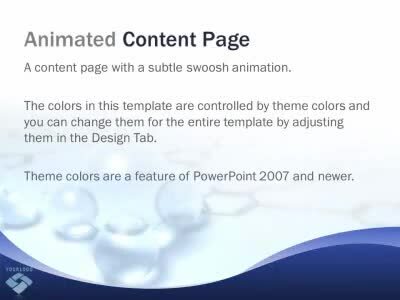 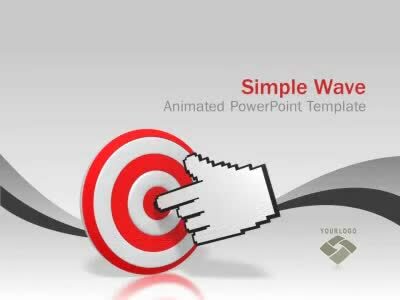 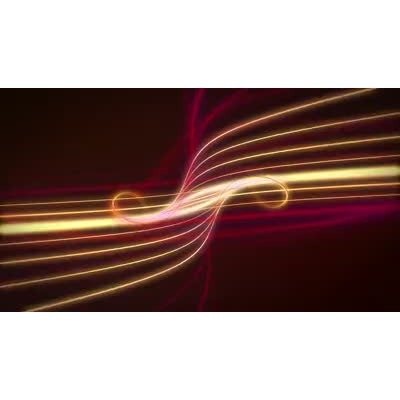 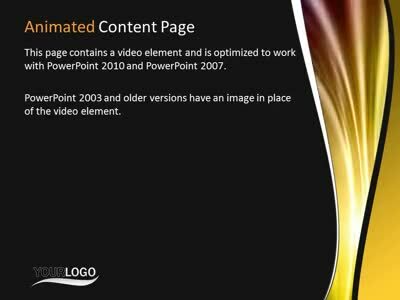 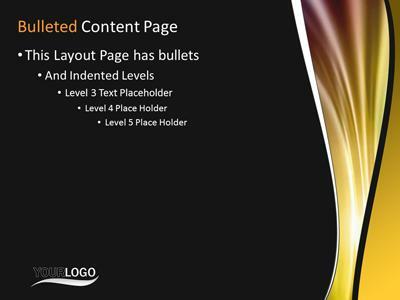 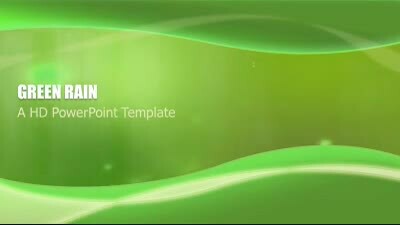 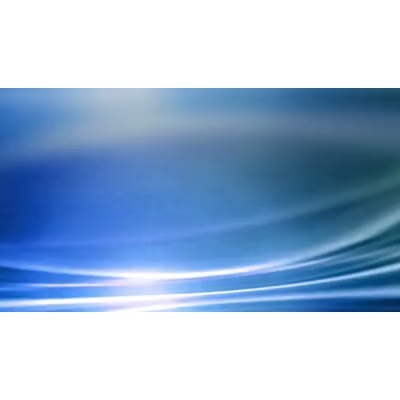 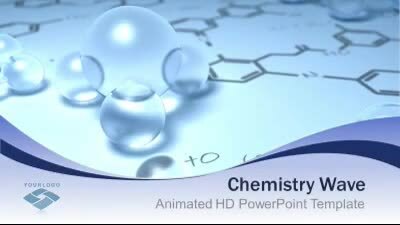 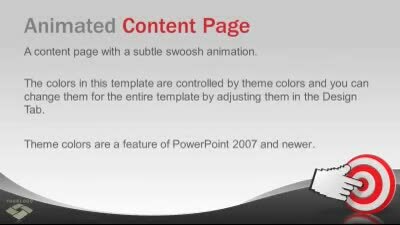 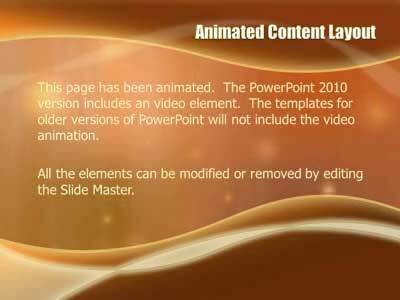 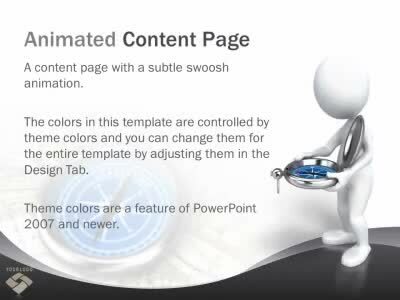 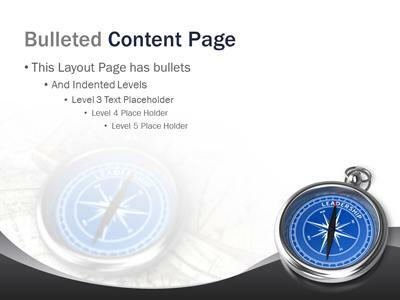 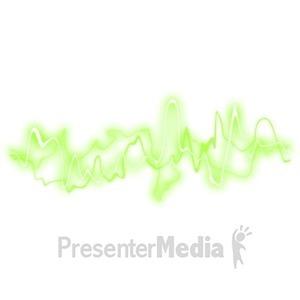 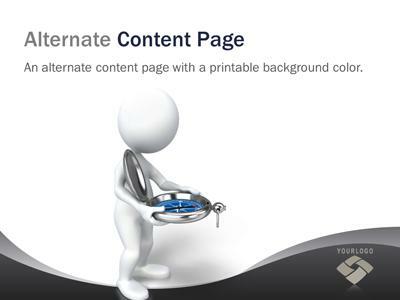 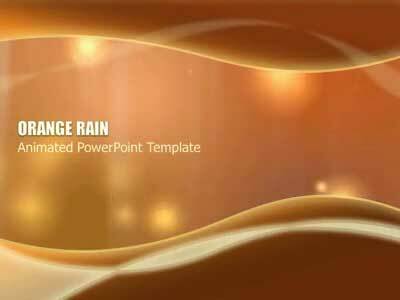 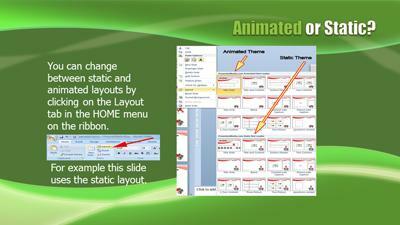 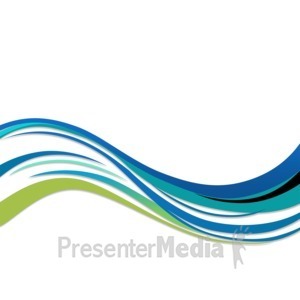 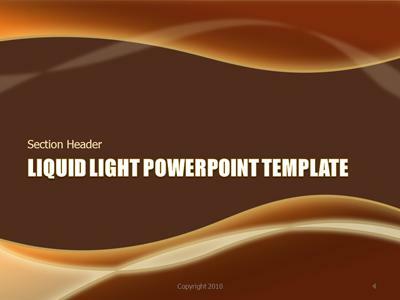 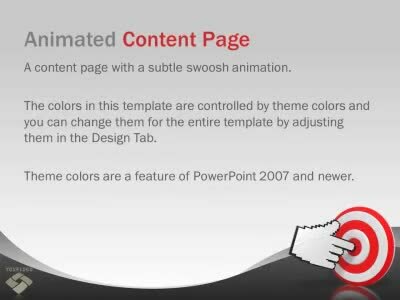 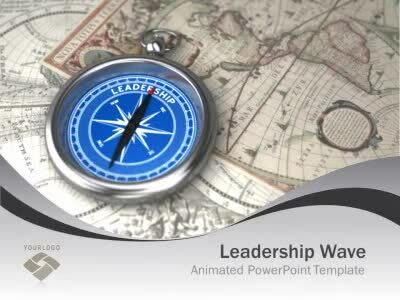 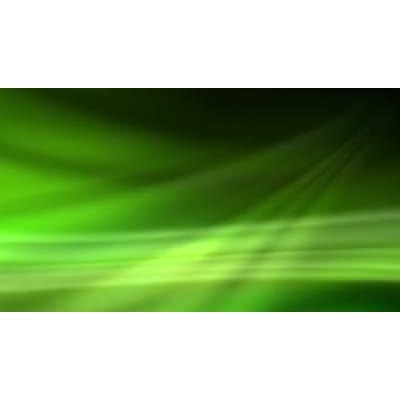 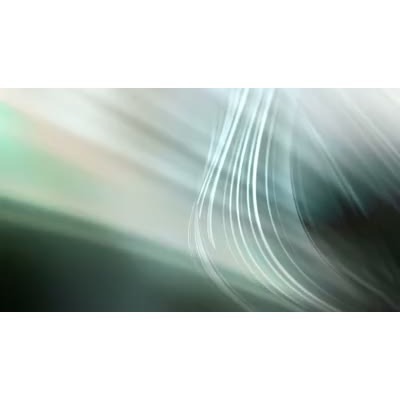 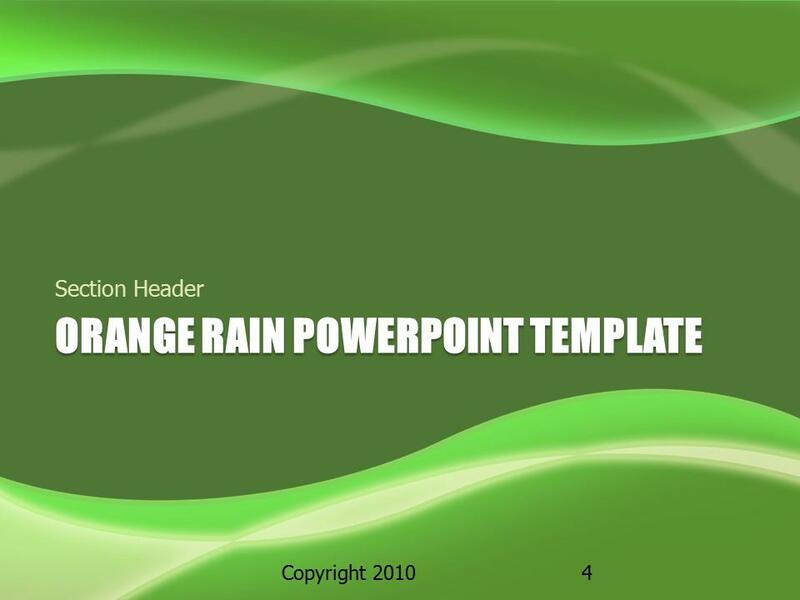 In this widescreen PPT template the various swishes and swooshes are animated and a subtle green video background is revealed. 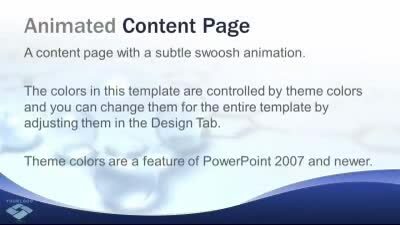 The video background is a feature of PowerPoint 2010. 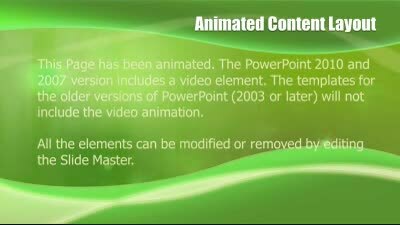 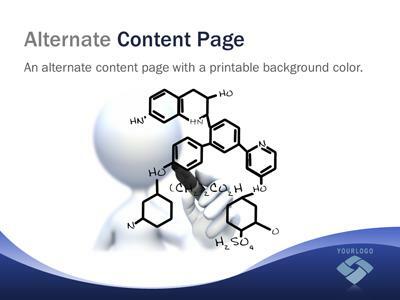 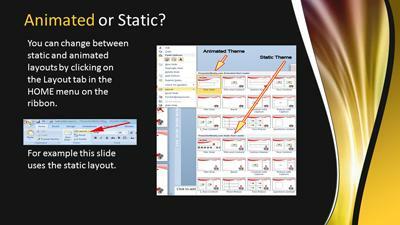 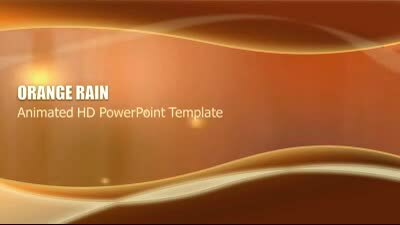 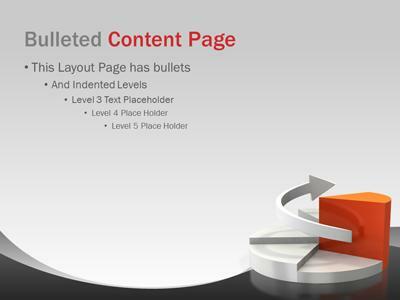 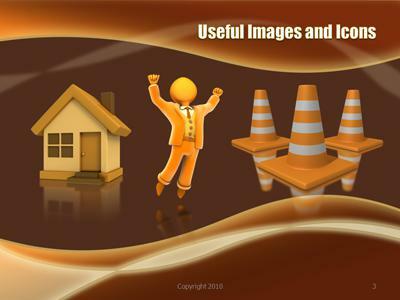 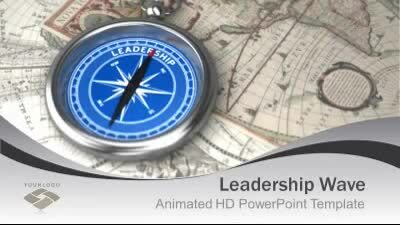 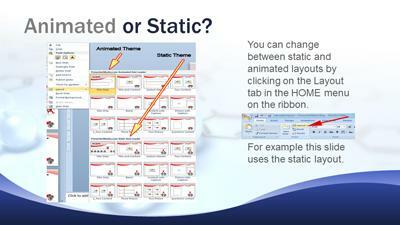 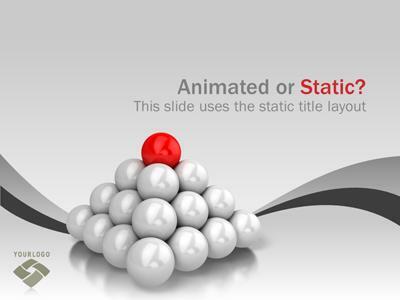 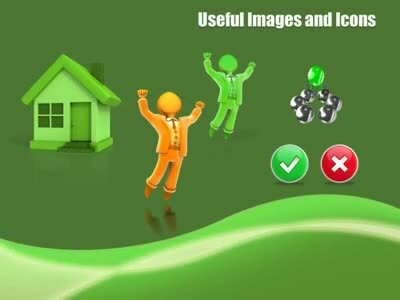 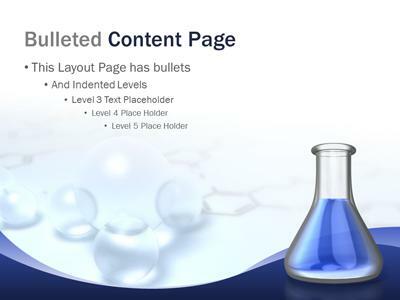 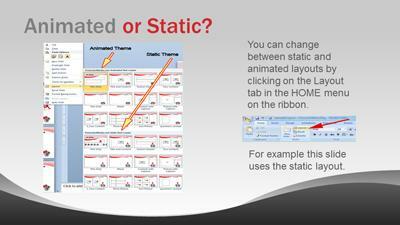 PowerPoint 2007 includes the video but in a modified form, the other elements remain animated. 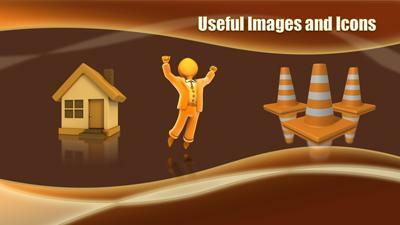 All the images are PNG images and can be removed or replaced.